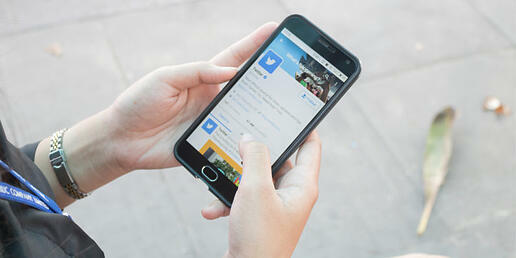 Twitter is one of the most popular social media platforms. 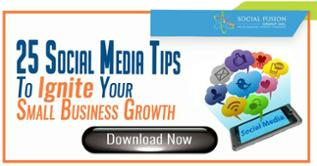 With over 330 million monthly active users, every business should be utilizing this channel. However, if you're like many small businesses, it's not clear where to start. Let's take a look at a step-by-step approach on creating a winning Twitter page for your business. Are you trying to build brand awareness? Are you going to use Twitter as a customer service channel? Are you looking to generate visibility and traffic back to your site? Are you trying to generate ideas for content? Do you need a platform to get information quickly on trending news and topics? Whichever the case, you'll need to have clear goals to formulate an appropriate strategy. Once you answer the questions above, you can start formulating a social media strategy, such as what influencers to follow, what content to share, who to engage with, etc. 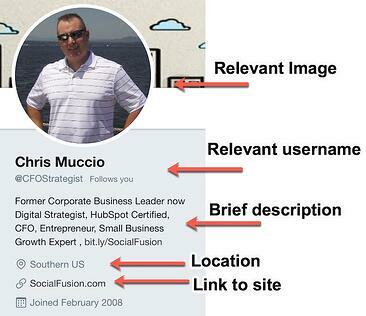 Have you included a brief description of your brand in your bio? Did you add a link back to your site? Is it trackable? Did you include a location to your profile? Is it necessary? Filling your Twitter bio completely has multiple benefits. You can potentially drive traffic back to your site, and make your profile more 'visible' for search results, including Google and other search engines. This is also your chance to share any relevant information you would like visitors to see. Do you have a memorable Twitter handle (username)? Does it connect to your company or brand? Is your handle consistent with all your social channels? Is it something that’s easy to remember? This will be the username that your audience will know you by on Twitter. What handle would make more sense for a doughnut shop? Although the example is exaggerated, @JoesDonutShop is probably easier for your audience to remember. It also helps when someone might be trying to search for you on Google or Twitter. Again, make sure it is easy to remember and relevant to what you’re trying to achieve. How consistently are you posting? What are you tweeting? Is it relevant information your audience will enjoy? Are you optimizing your posts to achieve your overall purpose? Is there a tool you can use to automate this process? There isn't a limit on how many tweets you should be posting throughout the day, however, avoid excessive tweeting so your audience does not perceive this as spam. Also, be sure to promote content your audience will want to read. Are you using the correct dimensions for your profile picture, header photo, and tweets? As they say, one picture is worth a thousand words. The first thing users see are images, either your profile photo or header image. At that instance, they'll know whether to close out of your profile or continue to dig. Make sure your images portray the message you’re trying to achieve. You can achieve this by simply using relevant stock photos, company logos, or even gifs. Are your tweets humanizing? Meaning, do they connect personally with your followers? Are you using all 280 characters? Should you be using all 280 characters? Are you tagging influencers/possible partners when applicable? There are multiple layers within tweeting as you can see. You want to make sure your text and images capture your audience’s attention. In addition, you want them to encourage them retweet, comment, and like your tweets. Are you heavily pushing for a sale on Twitter? Is this annoying to your followers? Are you posting content that generates trust with your audience/followers? Are you only promoting your own content or are you including others? On Twitter, you ultimately want to generate traffic, leads, and sales. 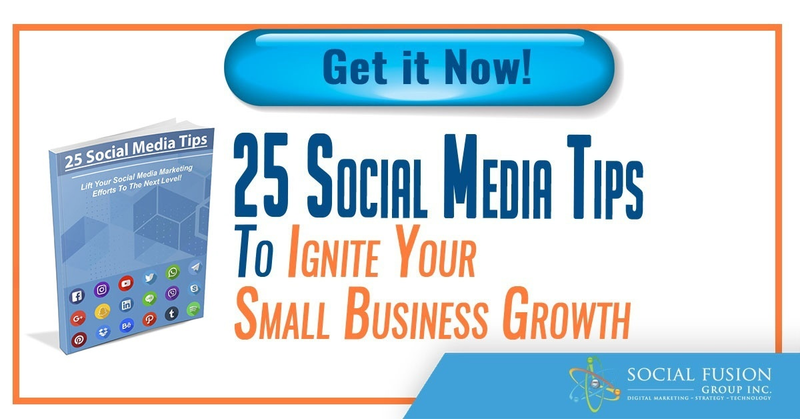 This happens with more followers, high engagement, and traffic back to your site. So how can this be achieved? Well, by posting content that will provide value to your audience and ultimately gain their trust. Examples include tweeting tips and tricks, content from your blog, or any helpful articles you might find on the internet. 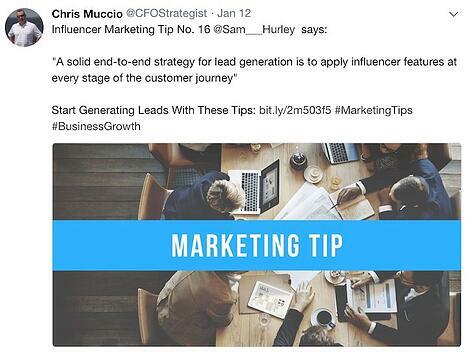 Do you have an influencer marketing strategy on Twitter? Have you connected (followed and mention them) with any potential influencers? What tools are you using to find influencers in your niche on Twitter? Have you created a Twitter list where you can easily engage with all the influencers? If you promote great content, chances are, influencers will encourage and promote it. However, you do need to get under their radar. You can do this by following them on Twitter and mentioning them so they can check out your post. Another tactic includes posting their content and writing a personal tweet around it. Are you simply just copying and pasting a blog title or are you putting in effort and adding a personal touch? Are you leveraging popular topics and creating tweets/content about it? Do you include keywords in your tweet so it can come up on search? Tweets are very similar to headlines; be sure to include lists or numbers that attract clicks. You also want to make sure you include popular keywords within the tweets so they come up on Twitter search. Similarly, you want to add hashtags around that keyword to boost visibility and add a form of branding. Are you retweeting your follower’s content? Are you retweeting an influencer’s content? Are you engaging in conversation with your audience? Do you encourage conversation/commenting on your tweets? Are you using Twitter as a customer service platform and social monitoring? Should you be using it? In today’s world, engagement means everything. How would you feel if your favorite musician replied to you on Twitter? With that same mentality, your audience looks up to you. A simple way to encourage engagement on your posts is by engaging with other's first. Simply retweet, reply, or comment on someones tweet to get under their radar. When it comes to Twitter optimization, as long as you're publishing great content and engage with users, your business should see the benefits. Without engagement, your content is useless; and without content, there's nothing you audience can engage with. Remember, Rome wasn't built in one day; point is, you won't see results over night but after a period of time.